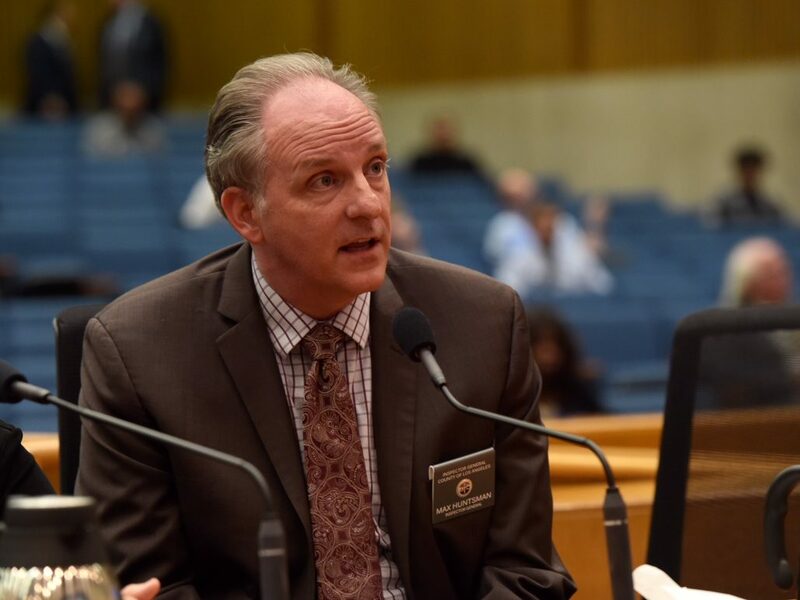 The Board of Supervisors unanimously approved a motion directing the Los Angeles County Chief Executive Officer (CEO) to develop a plan for better supporting families who lose loved ones after a fatal use of force by, or while in the custody of, the Sheriff’s Department. 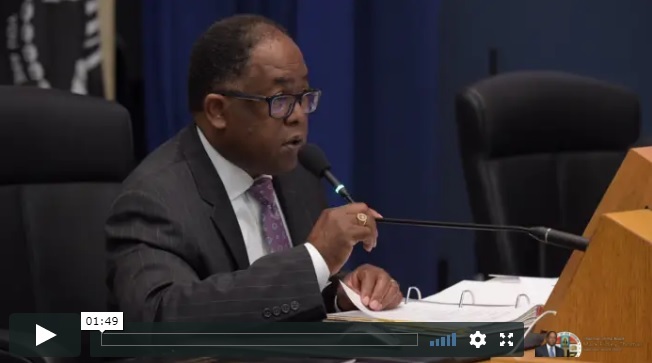 The motion, authored by Supervisor Mark Ridley-Thomas and Board Chair Sheila Kuehl, called for turning recommendations made by the Civilian Oversight Commission (CoC) into an implementation plan that would provide timely, trauma-informed and clear communication with grieving families, as well as the community. 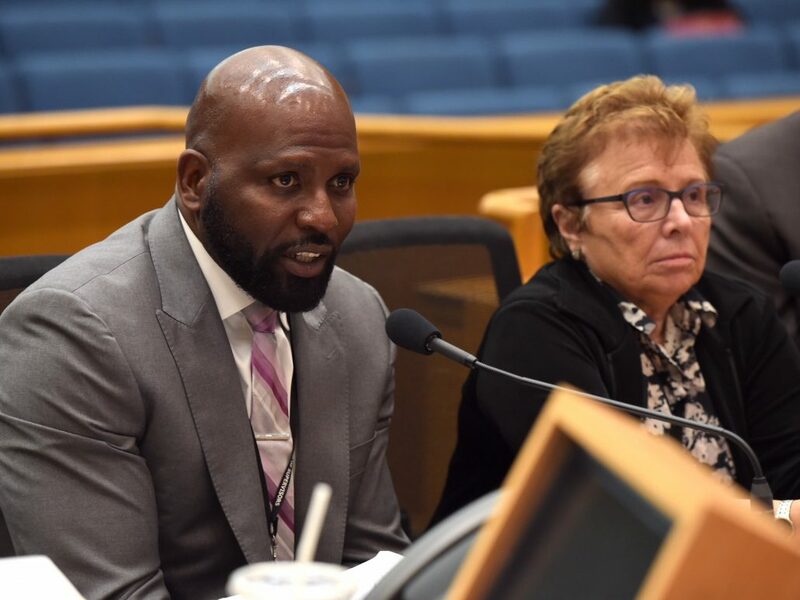 The County CEO is to report back to the Board in 60 days, including advising on any County infrastructure, staffing, training, and services that would be needed to carry out the implementation plan. 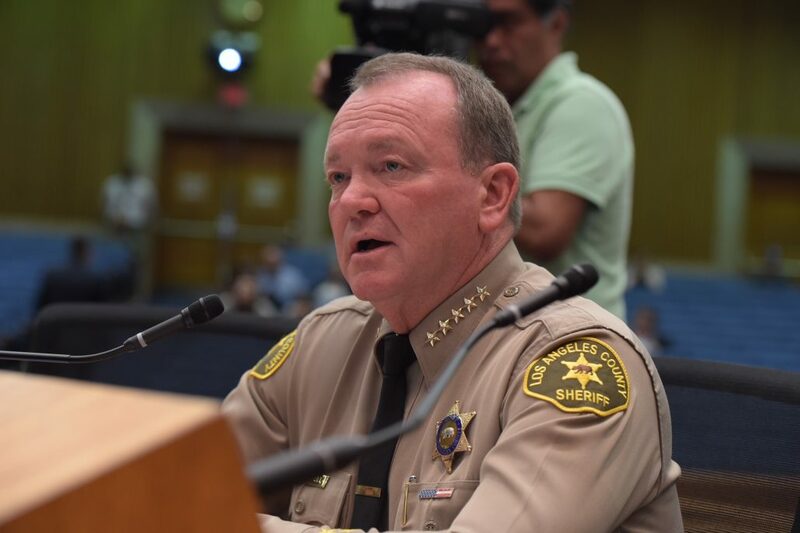 Among the CoC’s recommendations are: creating a multi-disciplinary team to provide ongoing support, resources and transparent communication to grieving families; providing trauma-informed training for Sheriff’s Department personnel who come into contact with grieving families; and advocating changes in state laws on access to victim resources.